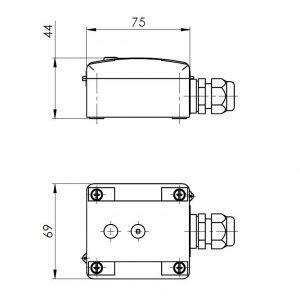 Outdoor Motion and Light Sensor ANDALUX / ANDAPIRLUX / ANDAPIR he combination sensor for motion sensor and light sensor can is primarily intended for outdoor use. The light sensor is equipped with a DIP switch for 4 different light levels. The measuring range of our outdoor light sensor and a motion sensor is between 0 and 100 000 lux. 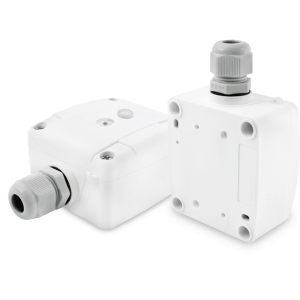 The motion sensor’s time constant of the relay output can be set between 1 second and 10 minutes. 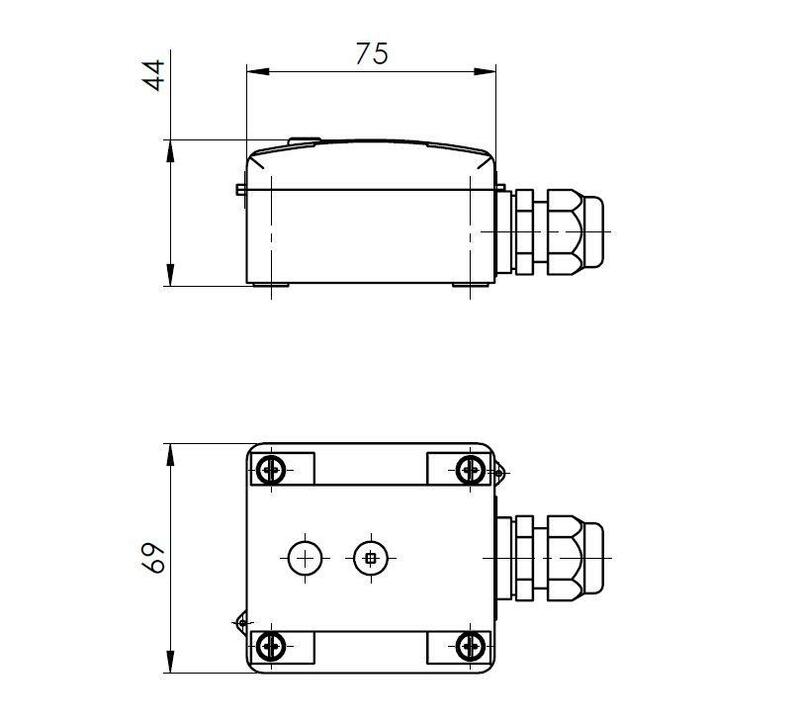 ANDALUX / ANDAPIRLUX / ANDAPIR sensor is characterized by manual adjustability of the shift shaft via a potentiometer, whereby redundant circuits can be prevented. The output of this sensor can be 0…10V or 4…20mA. An additional variation represents availability with or without a relay. Custom variations of the Andivi ANDAPIRLUX sensor are avaliable with an additional temperature sensor: NTC1,8k /5k /10k /20k / Precon, KTY81-110, KTY81-210, LM235Z, DS18B20, Pt100, Pt1000 Optional: Sensor °C passive, isolated (Kl. A, B, 1/3DIN), Ni1000, Ni1000TK5000.